Looking for something to read this Halloween? Do you love romance–but with a twist? You should definitely check out Until Death, an anthology of great authors writing stories of horror romance. 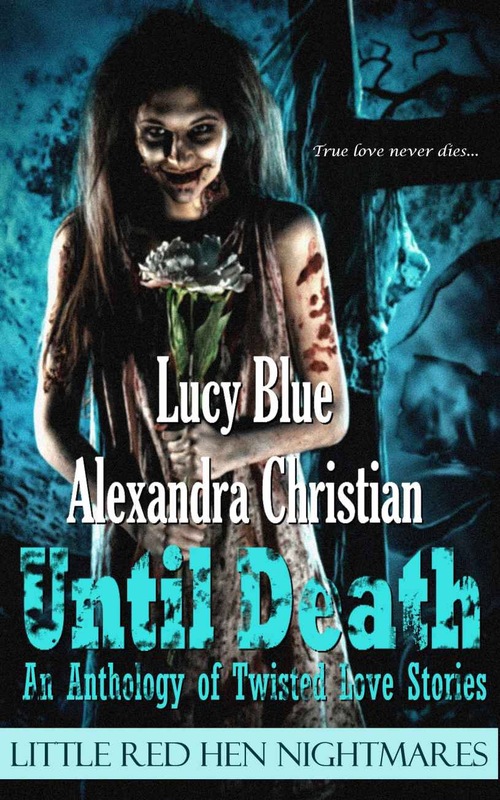 8 stories by Alexandra Christian and Lucy Blue. Free for Kindle Unlimited! Pick up your copy right here On Amazon and while you’re at it, drop a review! Reviews help authors as much as they help readers.